Meet the crew that makes up Kite Media. Garrett started Kite Media in 2010 during his senior year of college and the company has been one of his passions ever since. Originally from Idaho, Garrett spent several years living in Los Angeles before making Utah his home. He loves the outdoors, especially the mountains and takes any chance he can to visit the beach. He loves cars, paddle boarding, playing and watching basketball, and watching college football. 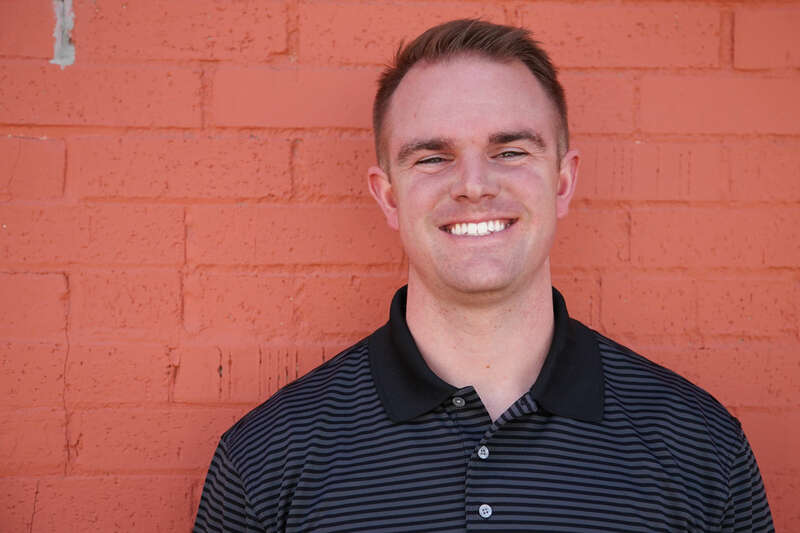 Garrett enjoys digital marketing because it allows him to combine creativity, strategy, and design to help businesses grow. Dusty is a native of San Diego and now calls Utah home. He is a graduate of Utah State University with a degree in Business Administration & Marketing. Dusty loves sports and enjoys watching the San Diego Padres & Utah Jazz, as well as going to the beach. He also enjoys working around the house and going to the gym. Dusty finds satisfaction in helping businesses improve their online presence and enjoys coming to work each day. He also loves spending time with his wonderful wife and two young boys. Adam joined the Kite Media team after moving from his hometown of Kaysville, Utah to Logan to study at Utah State University. Most recently he lived in Southern California where he loved the good weather that Utah doesn’t always offer. 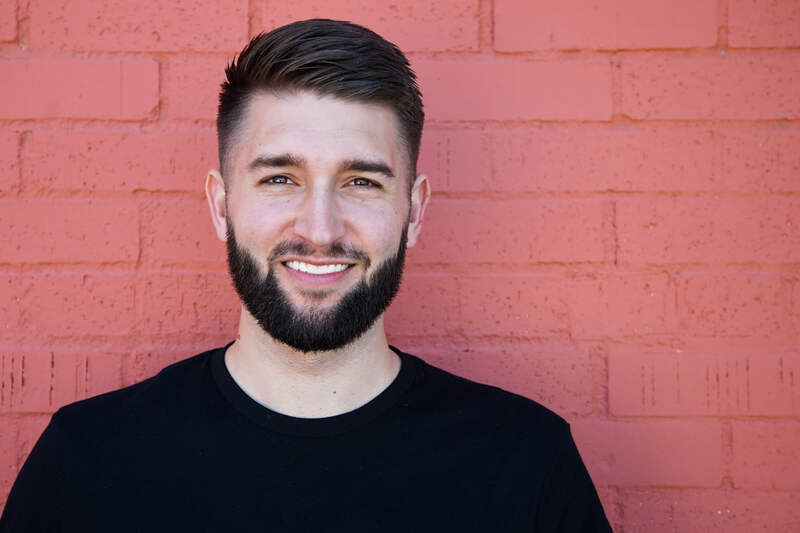 Adam finds joy in helping others and loves to put his problem-solving and creative skills to the test, especially in the field of digital marketing. Adam loves sports and is always up for a game of pick-up basketball or beach volleyball. He also enjoys playing the guitar and eating Mexican food. After 3 years of marriage, Lizzy decided it was finally time to join her husband Garrett and the Kite Media team. She was born in Las Vegas and raised in Utah. She graduated from Utah State University with a bachelor’s degree in Family Finance. After graduation, she worked in the mortgage industry for 3 years doing marketing and office management. She has a passion for web and graphic design and all things creative. Lizzy enjoys playing tennis, watching movies and trying new restaurants. 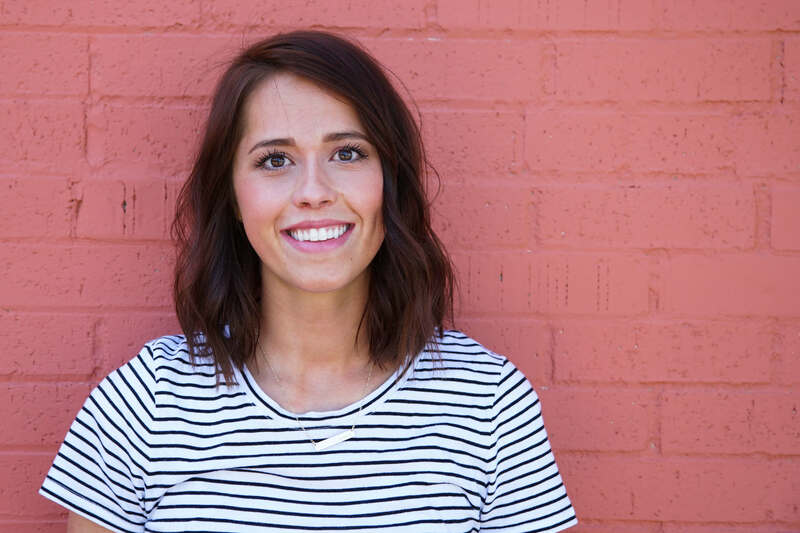 Kym joined Kite Media after studying technical communication and marketing at Utah State University, where she was able to gain a wide range of digital marketing skills. She loves being able to use these skills to help others accomplish their business goals and succeed. In her spare time, she enjoys reading, playing board games, and eating (too much) ice cream. Nathaniel joined the Kite Media team after having worked for another digital marketing company for several years. He comes straight out of Richmond, Utah and has two lovely children: an Australian Shepherd named Kymbo (Slice) and a purple betta fish named Prince (RIP). He is a music lover that likes to watch good movies and play sports. He is a fan of the Utah Jazz, Virginia Tech, Real Salt Lake, and Liverpool FC. When he’s not watching sports, he’s probably eating pizza or playing FIFA. Nathaniel is a technology fan who is passionate about helping people and businesses succeed. Born and raised in Ogden, Utah, Trevor discovered a love for Utah State University and moved to Logan. After graduating from USU with a degree in Business Administration, he took a job at Oregon State University. Trevor returned to Utah and joined the Kite Media team, bringing an end to his time in Oregon and an unsuccessful search for Bigfoot (he’s still a believer). Trevor has a passion for health and fitness and is hoping to complete an IronMan race. He believes that marketing is a major key to business success and loves using his skill set to benefit our clients. Whitney recently relocated to the east coast but will always call Logan, Utah home. 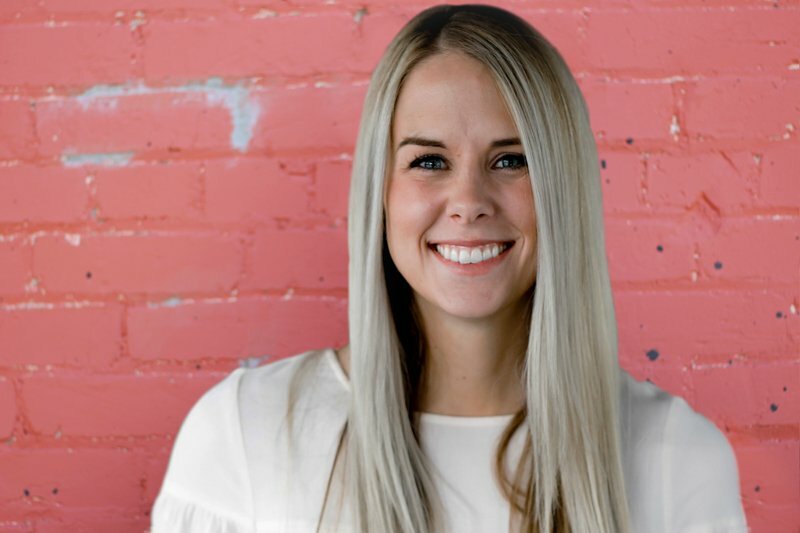 After studying marketing at USU, she worked in B2B sales before spending a year and a half in New Mexico. She saw the early days of Kite Media when attending school with Garrett, and first joined the team in 2015. Whitney is purpose-driven and also currently writes for a non-profit organization. She has a diverse marketing background including content writing, SEO, email marketing, and campaign strategy and development. She loves to write and can do it from just about anywhere, which is perfect for she and her husband’s military lifestyle. She also loves to explore new cities, go to the beach, longboard, read a good book, and have a relaxing Netflix sesh. Graham joined the Kite Media team a couple years ago and has been an integral part of the team ever since. He stops by the office a couple times a week to check in on things. He honestly doesn’t do very much except give fist bumps when we need encouragement and watches cartoons that we probably enjoy more than he does. He likes rocks. Ashley grew up in Colorado and has since moved to Utah to pursue a degree in journalism with an emphasis in public relations. Through her time at Utah State, she has served as the PRSSA vice president and has held a number of marketing intern positions. Ashley loves to travel and is always searching for cheap tickets to new places. She’s visited most U.S. states, even living in Alaska for a couple of months, as well as Mexico and France. 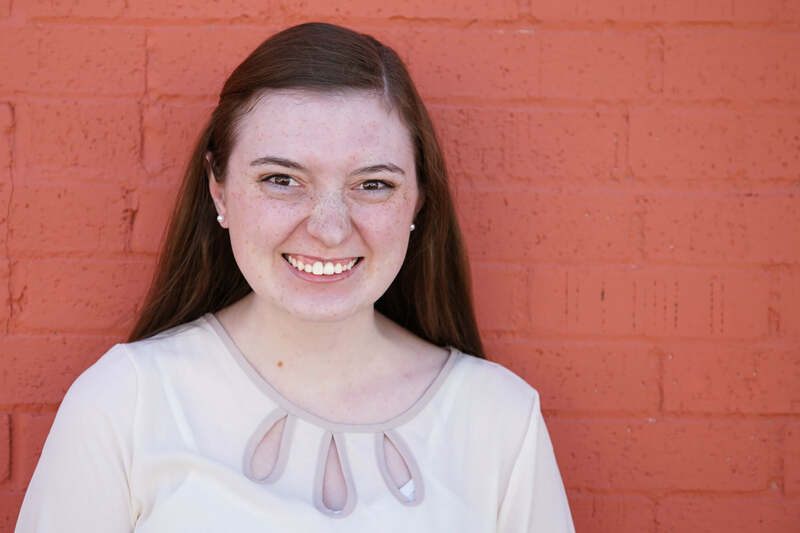 Ashley has a passion for writing and exploring outlets that harness her creative thinking. She’s a people person and loves being able to share her love for adventure with others. She has run three half marathons with her family and hopes to work up the guts to run a full one someday. Braden was born and raised in Utah, and came to Logan from Lehi a year ago. He is a full-stack web developer and has spent 4 years doing development and web design with experience in the Digital Marketing industry. 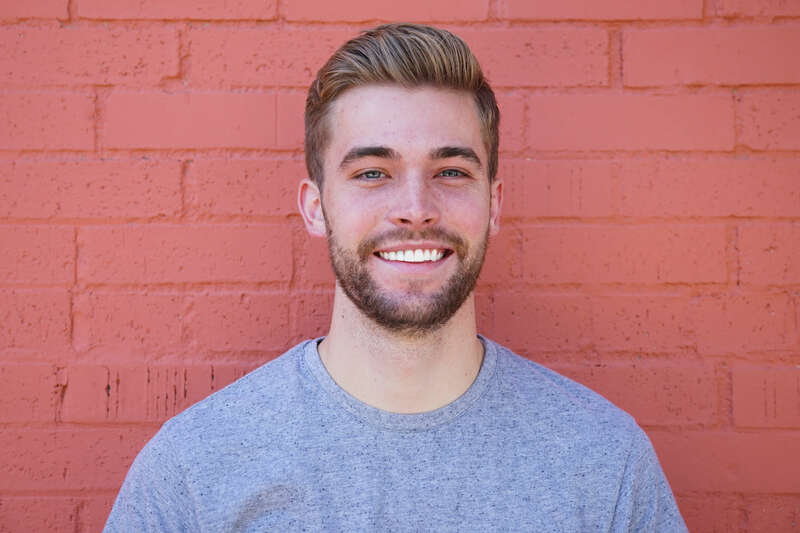 Braden took an internship in high school at a Digital Marketing firm and has worked for several companies since as a developer. Outside of development he enjoys anything outdoors and has passion for mountain biking. Braden loves hanging out with his corgi, Dexter, who is the perfect movie companion. Especially for Game of Thrones. He also is an avid video gamer and has dreams of being a professional twitch streamer. Tom is a native from Logan, he joined the team after graduating in Marketing from Utah State. Professionally he lives and breaths in the digital, staying up on the trends in this ever-changing world. He loves to discover different cultures, finding every chance to learn about new ways to view the world. To do that Tom is always looking for opportunities to meet new people and discover their passions. In his free time, you might find him discovering new music, playing his ukulele, or visiting a historic exhibit learning about vikings. Tanner was born in Fort Lauderdale, FL, then bounced around his early life between California and Nebraska and finally found his home near Ogden, UT. Originally only interested in business for a career, he took a computer programming class in high school and he immediately fell in love with computers and web development. When he’s not on the computer, he’s up in the mountains skiing or visiting the Grand Tetons. He loves the outdoors and spending time with his two German Shepherds (basically bears). 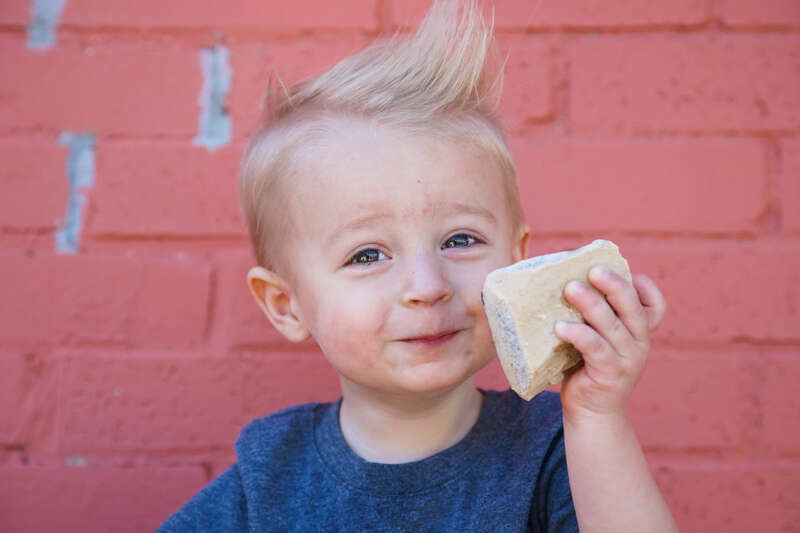 Riley was born and raised in Idaho Falls, but now calls Logan her home. She met her husband at USU and is raising several plants with him. Riley has known that she’s wanted to be a graphic designer since she was in middle school yearbook class, and is now studying graphic design at USU. She’s now making things way cooler than middle school yearbooks. In her spare time, she enjoys listening to true crime podcasts, obsessing over art history, watching Parks and Rec with her husband, and hopefully traveling the world someday. Tanner was born and raised in Draper, Utah and now lives in Logan to attend Utah State University. Currently pursuing a major in marketing and a minor in Portuguese, he has developed a sincere passion for digital marketing. As a devoted sports enthusiast, when he is not working he is often watching basketball or football. His favorite teams are the Utah State Aggies, Utah Utes, Utah Jazz, and Real Salt Lake. He also loves to talk about all types of food and is always searching for a new restaurant to visit. Dedicated to providing exceptional customer service, he aspires to help businesses consistently innovate their digital presence and experience longstanding success. 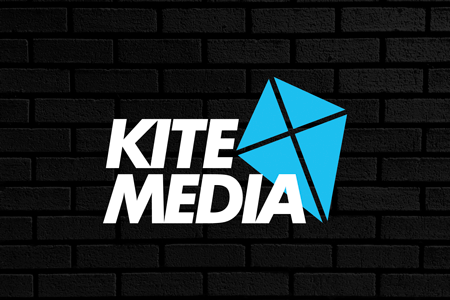 Kite Media is a small business that is growing quickly and we’re always looking for good people to join the team. We look for individuals with skills in graphic design, writing, video production, search engine optimization, social media and managing paid advertising campaigns. We want hard-working, honest people that want to work in digital marketing. If you think you would be a good fit, send us a message. We’d love to talk!